Audio recording software is a necessary thing when it comes to the audio recording and related tasks. Whether it is for the basic sound recording needs or the professional audio production, these software will help you in the process. They will not only help you to record audio but will also let you create professional outputs by letting you edit them as per your needs. But as the audio recording is our primary intention, we are now concentrating on the 12 best audio recording software. Most of the below-listed items are free recording software so that you don’t have to worry about the money. However, it may include some paid applications as well because the quality of the service is also a factor that we considered during the sorting process. If you are not planning to buy a premium audio recording tool, you may skip the paid tools. Below is the best audio recording software. 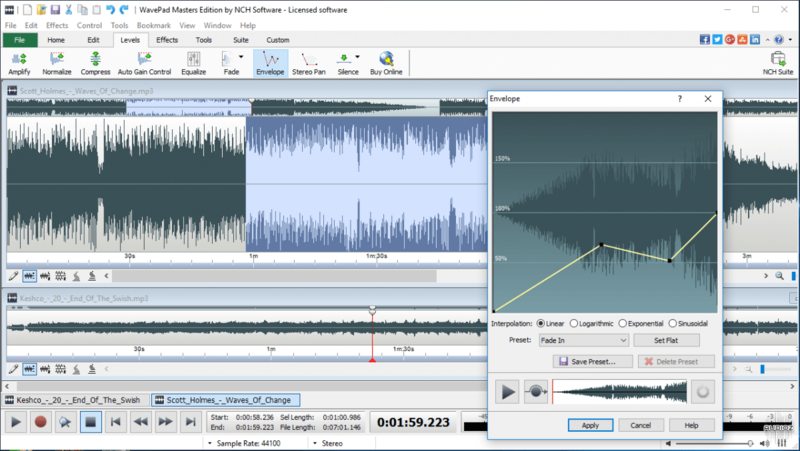 Audacity is a free open source digital audio editor and recording software developed by The Audacity Team. The software was first introduced on May 28, 2000, which makes it 17 years old as of now. Audacity let you record audio from multiple input devices such as an external microphone, a built-in microphone, or even the PC streaming. The high-quality sound clips will be added to the interface allowing you to edit them further. You can control many audio features such as amplification, noise reduction, silence removal, etc. 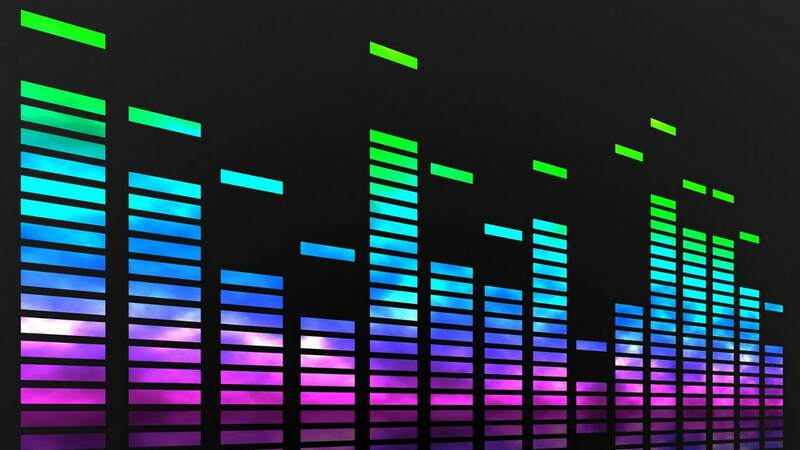 The software is available for the Windows, OS X, Linux and other operating systems and supports almost all popular audio formats including such as MP3, WAV, FLAC, and OGG. So, if you are searching for the best audio recorder, Audacity is the answer. MixCraft is nothing less than a fast, reliable, and efficient audio recording tool. MixCraft is developed by the Acoustica team well known for their software contributions. Powered by a lightning-fast sound engine, it is a complete audio production suite. Unlike the Audacity, you have to pay few dollars to enjoy the complete benefit of the software. However, a free trial version is provided by the company. Mixcraft is available for all the Windows versions and supports almost of the popular formats. 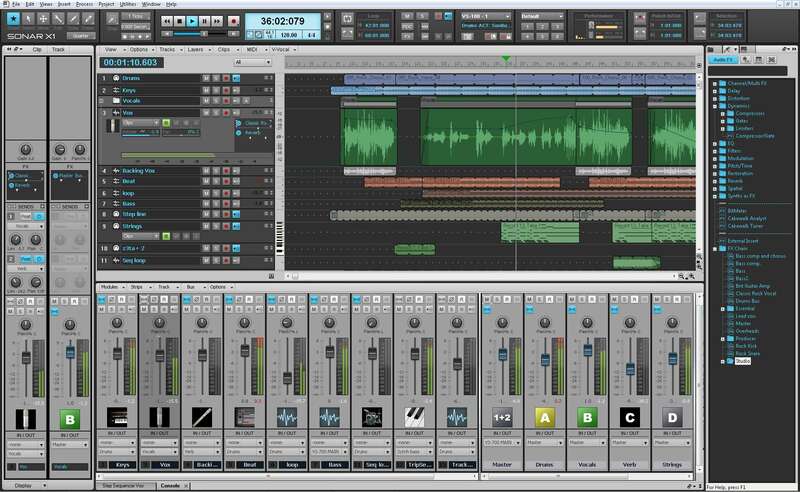 Presonus Studio One is a professional audio editing software which also allows recording it. 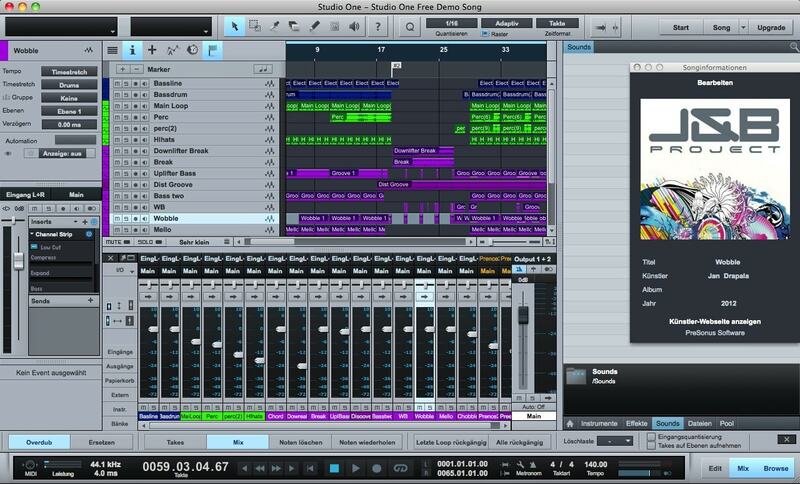 Available for both Windows and Mac versions, this software is a dream of any DAW user. It contains a bunch of professional functions all are helpful for producing high-quality music content. If you are not satisfied with the free features of the Presonus Studio One, you could go for the premium version where tons of new features added. Sonar provides the most advanced audio editing environment among the software in this list. It supports some extra audio formats such as WAV, ASF, WMA, and AIFF. It is available for all Windows versions including Windows 10, 8, 7, Vista, and XP. Sonar The software consists of numerous functions like mixers and MIDI keyboards which are all helpful to product stunning audio outputs. In addition, the virtual machines like samplers, drum machines, and synthesizers are also there in the software. 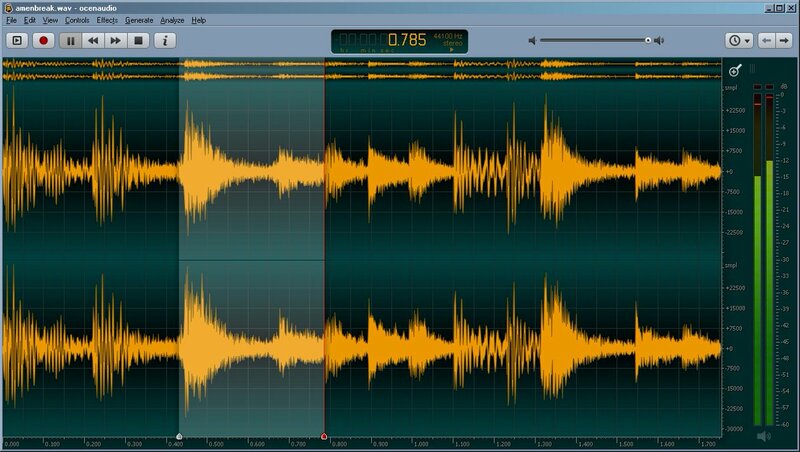 Reaper is a lightweight audio editing application with a simple interface and comparatively professional functions. The clean interface is the most attractive feature of this sound tool. You could control the audio features like stereo, surround sound, as well as the effects like pitch shift, cross-fade, and snap to grid. Reaper is available for both Mac and PC systems and supports audio formats including FLAC, MOV, W64, AIFF in addition to the usual formats. 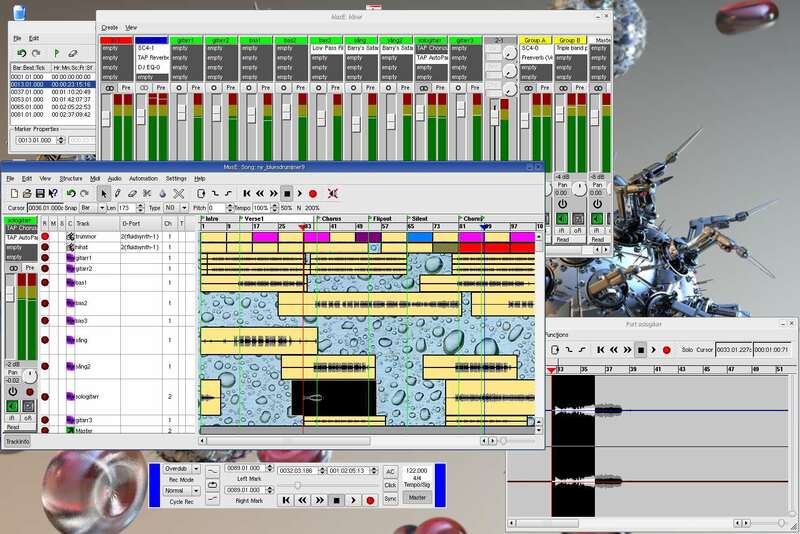 Muse is an audio sequencer and recorder software dedicated for the Linux OS. If you are a Linux user, you should consider Muse above any of the above applications. You can record from the input sources in both stereo/mono modes. It also supports real-time audio recording. It is a free audio recorder and has no premium versions to upgrade. So, it is very likely for the Linux users. 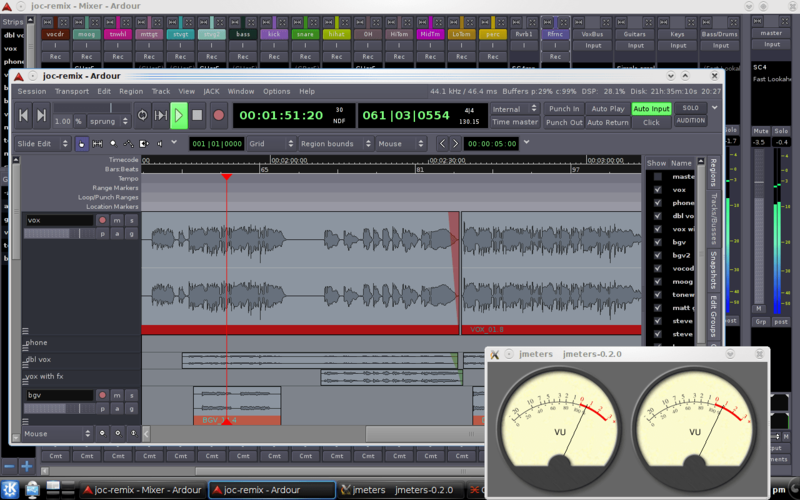 Ocenaudio is a good audio editing software with a good number of useful features. Being a fast audio editor, the software performs quite nicely in the recording part as well. The software offers numerous audio effects like 31 band equalizer, flanger, chorus, multiple filters, etc. It is one of the most popular audio editing tool for PC, Linux, Ubuntu, and Mac operating systems. Ocenaudio is completely free to use and supports the formats including MP3, WAV, and AIFF. 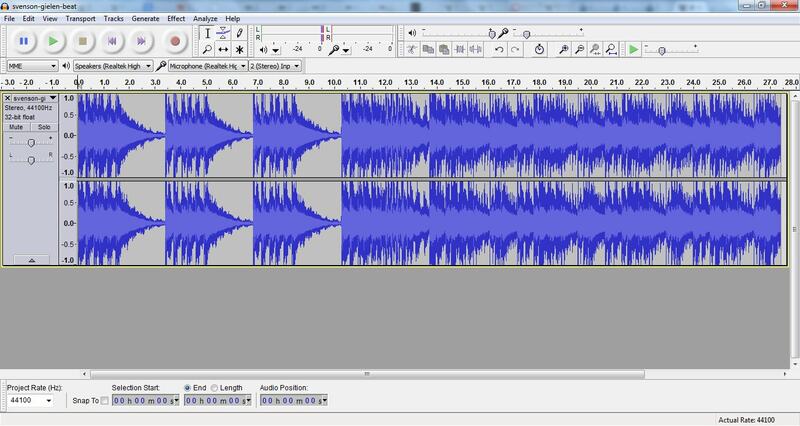 AudioDope is yet another tool which allows editing music files or other audio files. With minimal features, the software is still helpful for both basic audio editing needs and advanced needs. It contains a full audio waveform analysis to improve the quality of the recorder audio file. It features numerous audio filters and effects like high/low pass filters, normalization, pitch scale, chorus, and reverb. AudioDope is currently available for PC and completely free to use. The software also supports extending the features using the VST plug-ins like compressors and phrases. It is a must try. Wavosaur is another free audio editor in this list for editing, processing and recording sounds. The best thing that we attracted towards this tool is its small file size. The software is only about 1.5MB in size and allows editing huge audio files. The lightweight interface is a sweetening factor of this tool which never failed to provide extreme performance on the editing and recording process. It has no price and available for all Windows versions. 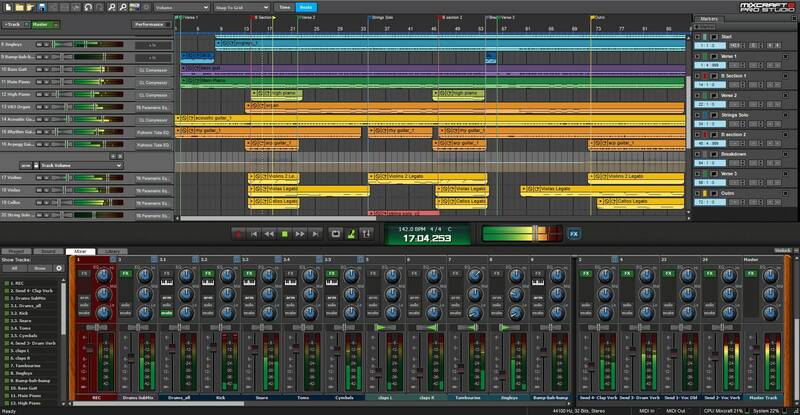 Ardour is an open-source DAW available for the Mac and Linux operating systems. It has the most useful multi-track recording feature alongside many other useful functionalities. Some cons of the software includes the lack of built-in effects and filters and unavailability of the Windows version. If you are ready to adjust with these issues, Ardour also is a good software to record audio. 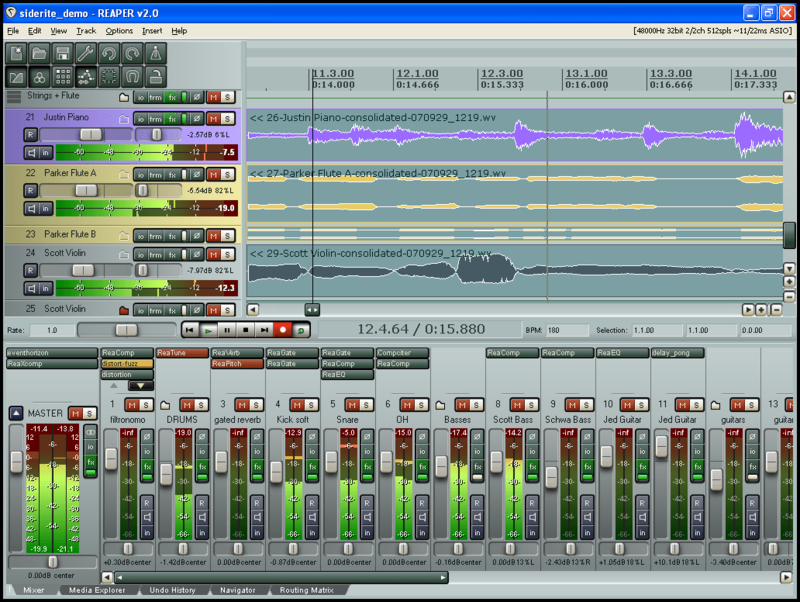 NCH is a very old program which allows different operations related to recording music, mixing audio, editing music, etc. It is available for both Windows and Mac platforms with professional functions packed inside. If you are not a fan of any of the above-listed programs, the NCH music recorder is a good choice. A free trial version is available in case you want to give it a try before paying some of your hard earned money on it. So, don’t hesitate to try NCH. 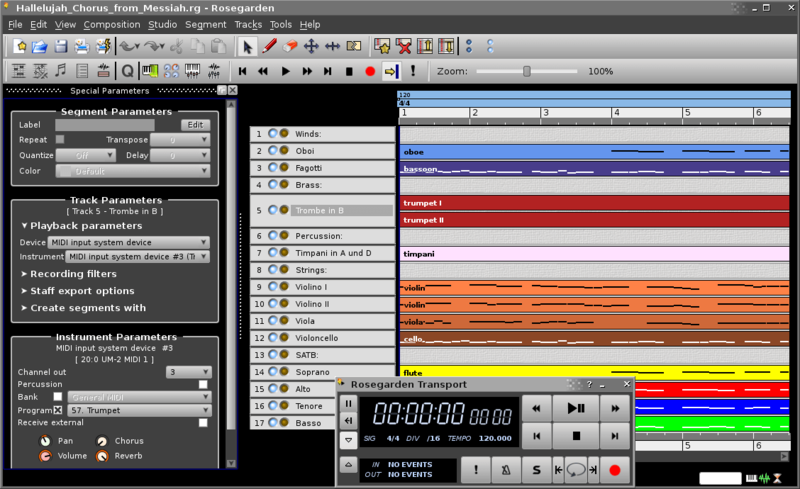 Rosegarden is another music editor and recorder software which is specially developed for the Linux users. 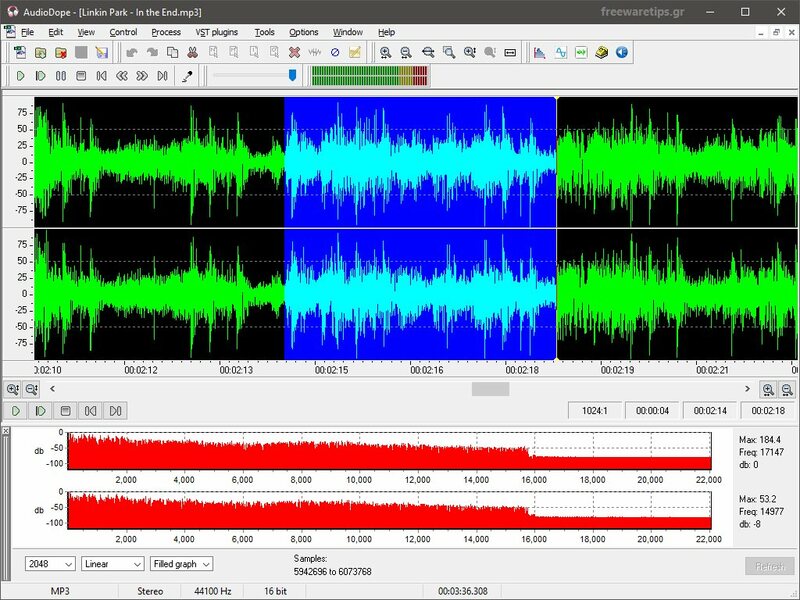 So if you are a proud Linux OS user, you should try this recording software for Linux. The powerful recording system on this tool is capable of capturing crystal clear sound. After finishing the recording, you will be able to edit the recordings as per your requirements. It is a must try for the Linux users. Which one is your favorite audio recording software? Which audio recorder software will you choose for your audio editing needs? Would you go for a free software or a premium one? Let us know your thoughts. Also, don’t forget to recommend any other tools which we missed to include in this top audio recording software list.